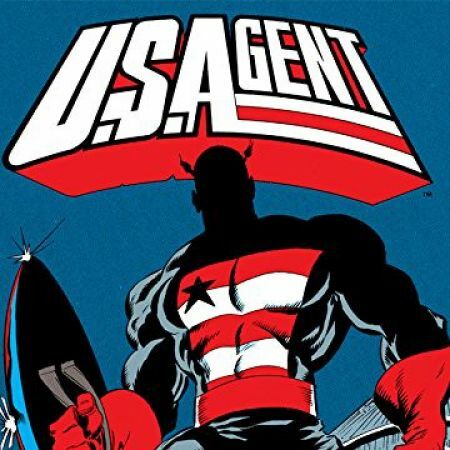 One of the most groundbreaking Marvel Comics of all is collected for the first time! 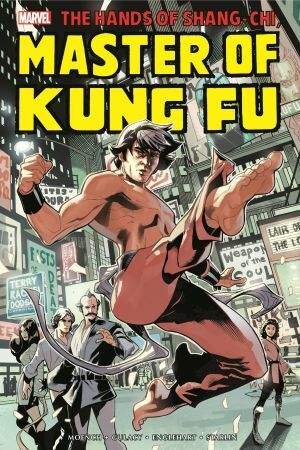 Born to be the world's most fearsome fighter, Shang-Chi's life takes a major turn when he discovers the truth about his father - the villainous Fu Manchu! So begins the epic story of the Master of Kung Fu! 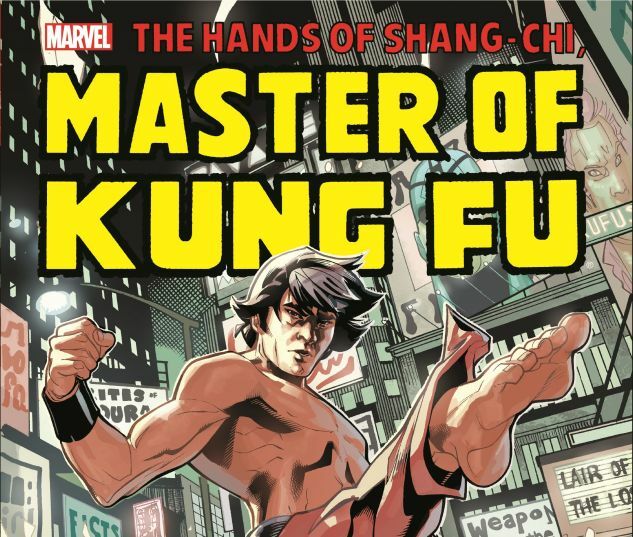 On a quest to end the reign of his pernicious patriarch, Shang-Chi pits his deadly hands and furious feet against incredible foes like Tiger-Claw, Razor-Fist, the mysterious Midnight - and even the macabre Man-Thing! 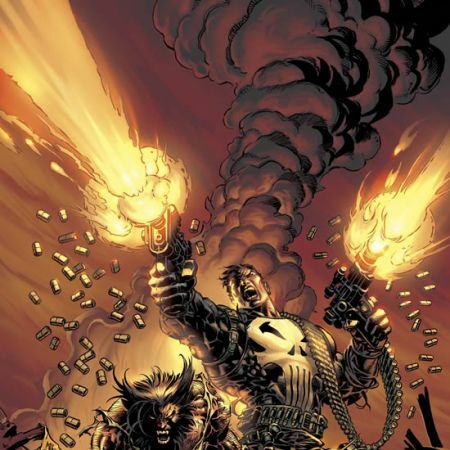 But will his mastery of martial arts be enough in a throwdown with the Amazing Spider-Man? COLLECTING: SPECIAL MARVEL EDITION #15-16, MASTER OF KUNG FU (1974) #17-37, GIANT-SIZE MASTER OF KUNG FU #1-4, GIANT-SIZE SPIDER-MAN #2, and Material from IRON MAN ANNUAL #4.